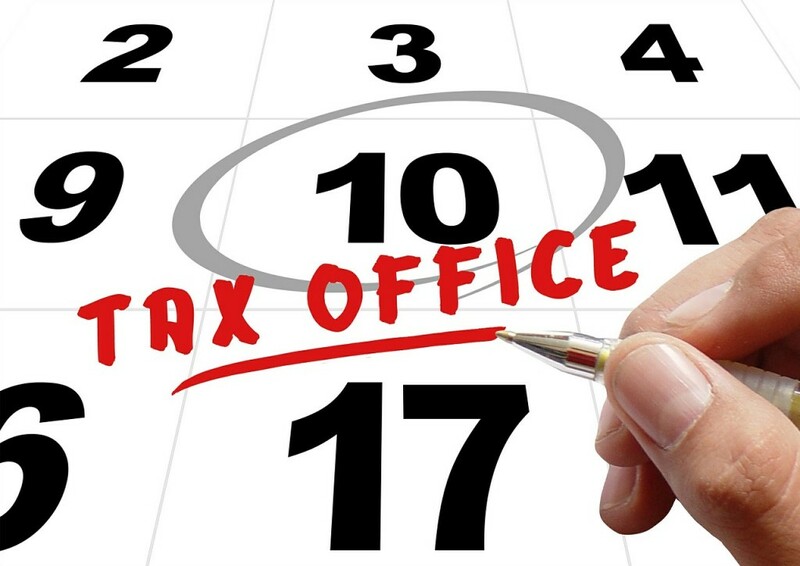 Provisional tax is a tax which the IRD assess you or your company needs to pay in the following year of assessment. You can apply for an entire holdover, or a reduction of, the provisional tax under several circumstances, one of which is when the assessable profits for the year of assessment concerned are, or are likely to be, less than 90% of that of the preceding year of assessment. 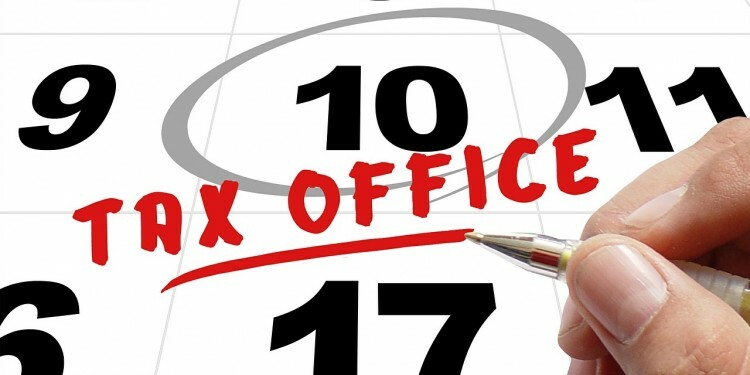 Similar to objection, a taxpayer is required to apply for a holdover within a period of time after the date of the notice, which is 28 days before the due date for payment of the provisional tax, or 14 days after the date of issue of the notice, whichever is the later.